Trends Uk are currently working on a campaign to highlight that science is not just for boys, but girls can love it too. There is a lot of coverage in the media saying girls have less interest in science and don't choose it as a career. However, they believe that girls will be just as interested in science projects as boys are so we've been testing out some Science related toys over the past few weeks to find out. 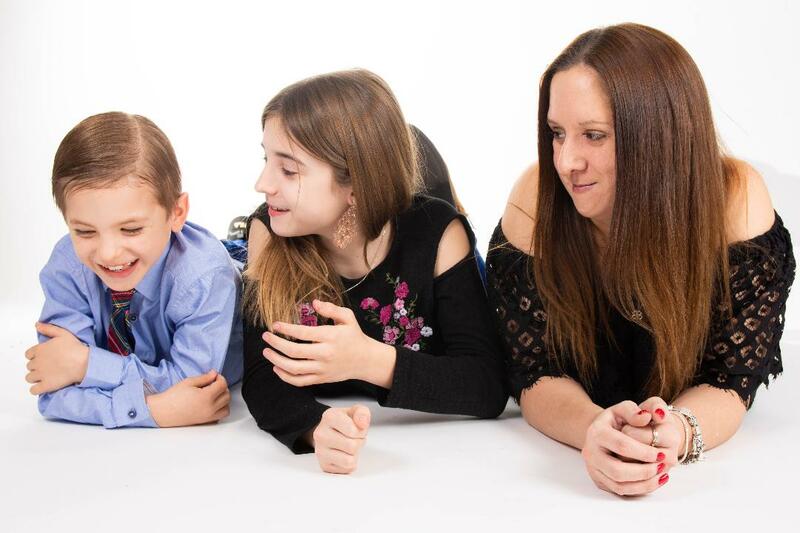 I wanted to join in the campaign and see what my girls thought about them as well as my science enthusiast son, Ryan. 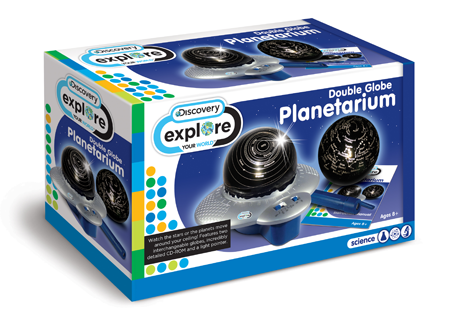 Our first toy was the Discovery Double Globe Planetarium which makes learning about the planets and star constellations fun. 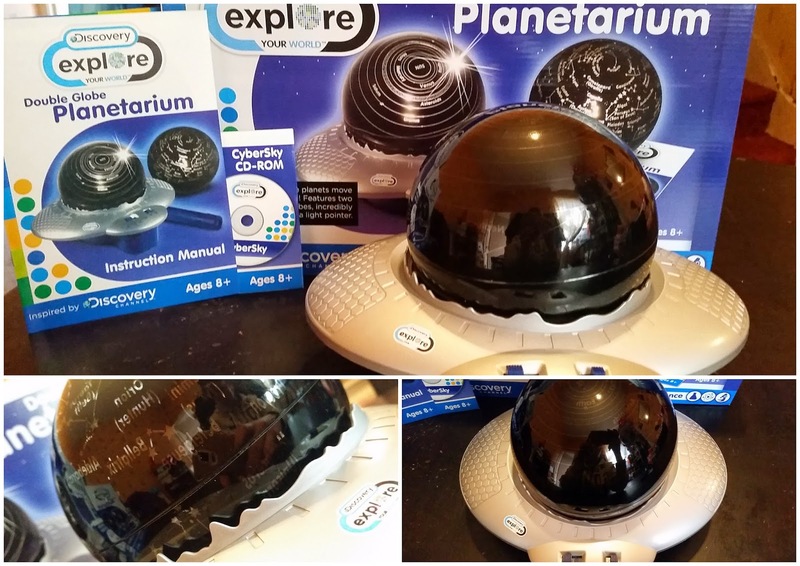 There are 2 globes supplied with this Planetarium. One projects constellations onto the ceiling to show children how the stars move across the night sky. The other one shows the major planets. It's really easy to put together as the globes just slot onto the stand sitting over the bulb. 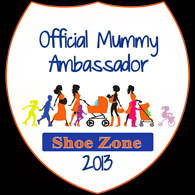 Everything is controlled by a simple switch which allows the children to select how they want to play. They can choose projection on it's own or movement and commentary, so they can either watch the stars/planets and listen to interesting facts from the planet commentary at the same time. We loved this toy, it's a really simple yet nice way to see how the world works. Studying the planets or star constellations has never been so much fun. Seeing them light up your ceiling really brings them to life and makes learning fun. Both my son and daughters enjoyed playing with this. I think they all got something different from it but that's not because they are a boy or a girl, it's just because they are different ages and different stages in their learning. Ryan loved talking about the planets whereas Lily liked watching the shapes the stars made. Science is for everyone, it's not just for boys. My girls had great fun too! 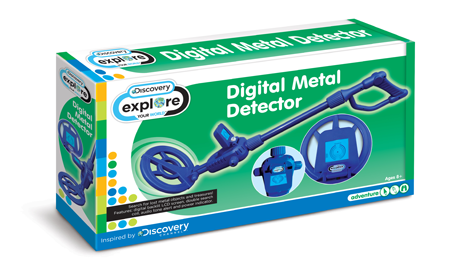 Our second toy was the Discovery Digital Metal Detector which was very popular with all three of my children and Daddy too. I mean who doesn't want to hunt for treasure? 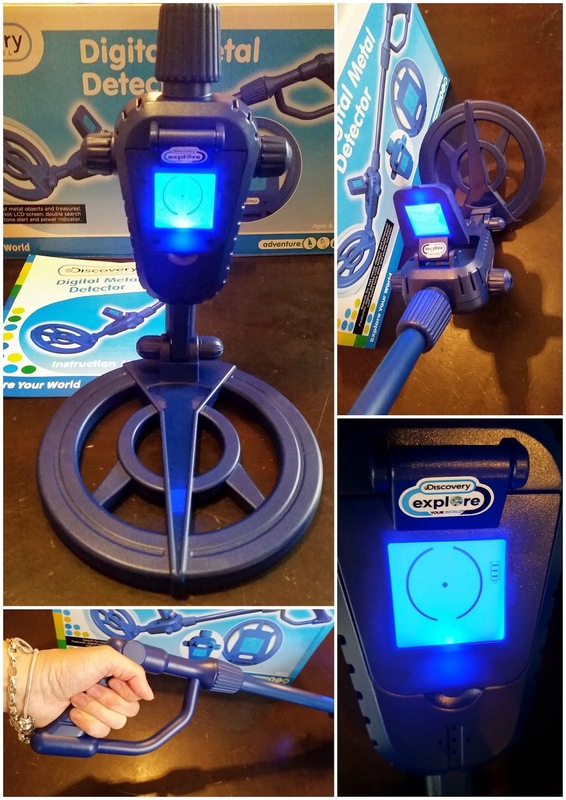 This fabulous little toy helps you hunt for lost items and hidden treasures! It has a rotating, backlit digital LCD screen which shows your hunting status and battery strength. We loved the way it shows you when you've found something by displaying 'Metal Found'; and beeping like crazy. It's really clever how it works and features a double coil for detecting common metals. Again this toy is really easy to put together and literally only takes a few seconds to do. It comes in two pieces which simply slot together and requires 1 x 9V battery to work. We all had a go looking for treasure in our back garden but sadly didn't find any. We did on the other hand find lots of our missing tent pegs from the last time we'd had the tent out. My girls loved playing with this although they did have to fight their little brother to get a go. 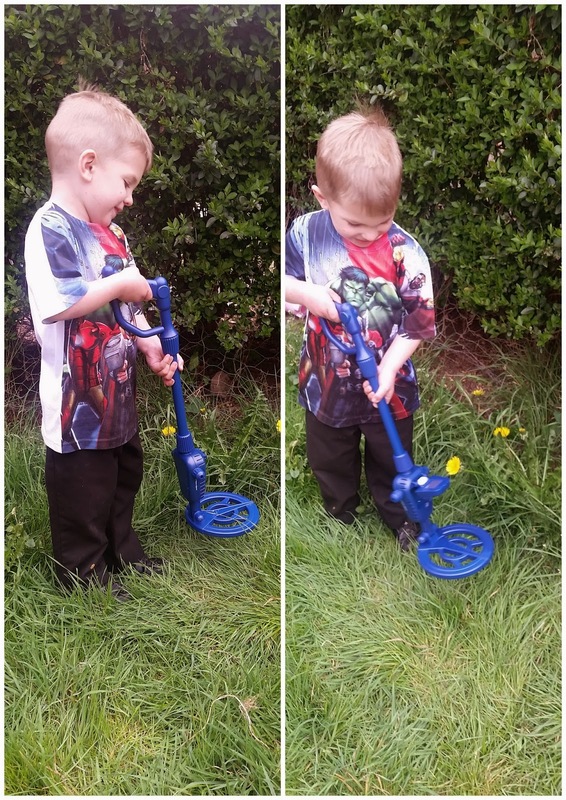 Ryan was besotted with it, he loved using it to become a pirate treasure hunter. We've had lots of fun over the past few weeks playing with our Discovery toys from Trends Uk. I love the fact that their toys are so easy to use yet teach you so much. Who knew Science could be so much fun? Everyone here has enjoyed playing and learning, there's been no divisions of 'They're boys' or 'They're girls' toy, just fun with 2 great scientific toys! 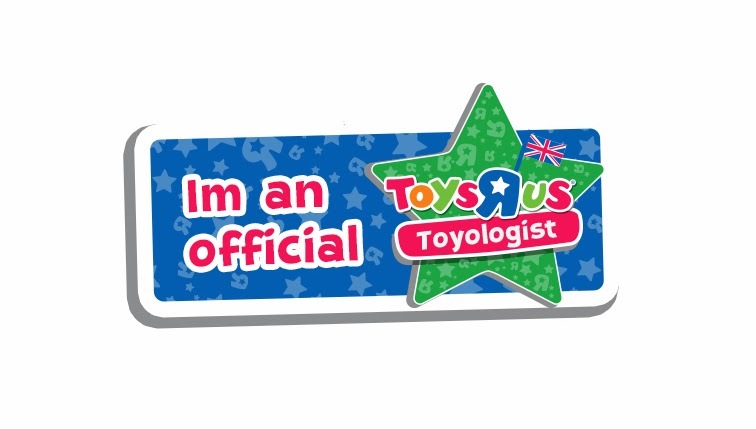 We happily agree with trends Uk that it doesn't matter if you're a boy or a girl, Science can be fun for everyone and Scientific toys are suitable and fun for all. 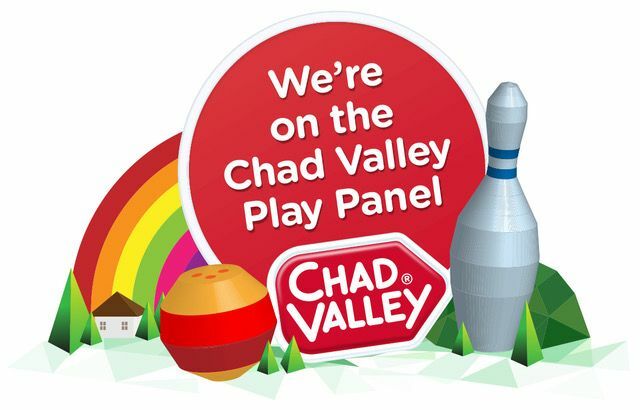 Disclosure: We received our toys in return for an honest review but that doesn't influence our posts. All the opinions given are 100% honest and our own.